St. Dominic School in Brick is one of just 49 private schools in America to be classified as a National Blue Ribbon School. U.S. Secretary of Education Betsy DeVos made the announcement on Monday, including St. Dominic in the Exemplary High Performing Schools category, which means student achievement in English and math is among the highest in the country (top 15%) as measured by a nationally normed test. 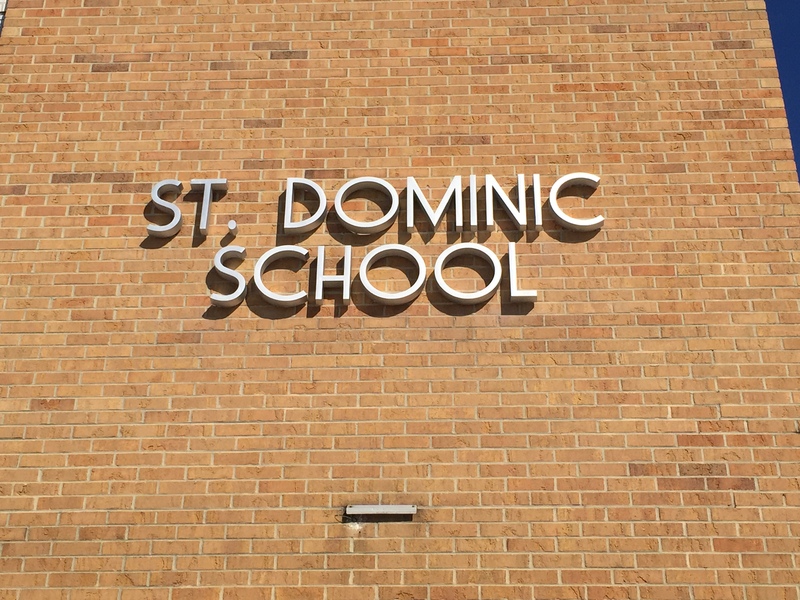 St. Dominic was the only school – public or private – in Ocean County to receive the designation, according to the department’s list. This prestigious award celebrates the school’s “overall academic excellence” and “affirms the efforts of educators, families, and the parish community in creating a safe and welcoming school environment where students master challenging and engaging content,” the announcement said. On Nov. 7-8, DeVos and the federal Department of Education will host the 2018 award ceremony for the 300 public and 49 private school National Blue Ribbon honorees in Washington, D.C.
St. Dominic is Brick’s only Catholic school. It opened in 1965 and has maintained multiple, full classes at each grade level even as other parochial schools have faced hardships or were forced to close. “This is truly an honor and an affirmation of the hard work, expertise, and dedication of so many,” said Bathmann.